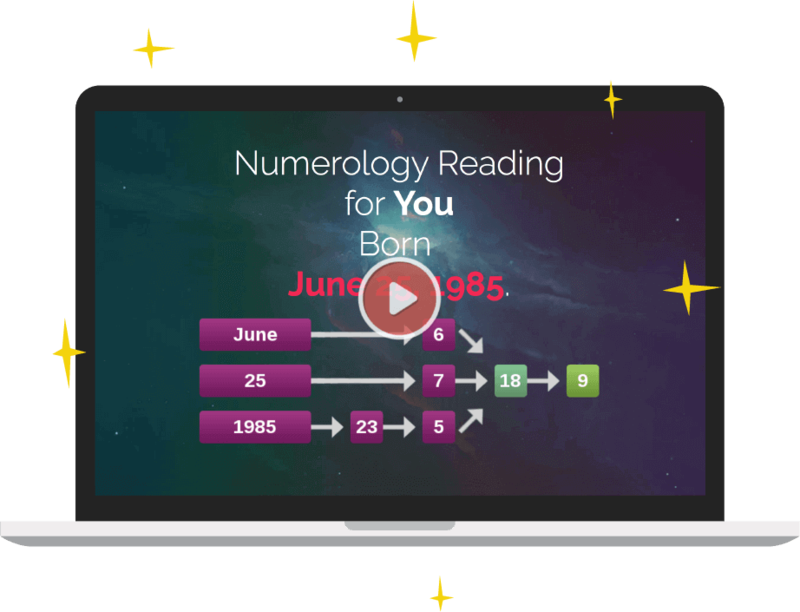 Readings have been a prominent part of astrology forecasts since years. Enlightened astrologers and sages in ancient India practiced a very highly developed system of astrology called “Jyotishvidya”.In the modern times, this has come to be referred to as “Vedic Astrology“. Jyotishvidya is practiced in India even now. The Vedas were the ancient spiritual scriptures of India. They still play an important role in the spiritual and philosophical tradition of India. Vedic astrology has always been an important part of the Vedas. The Vedas deal with a lot of issues but “jyotishvidya” remains one of its main subjects. The knowledge of Vedic Astrology is a bit different from how we understand astrology in the West. 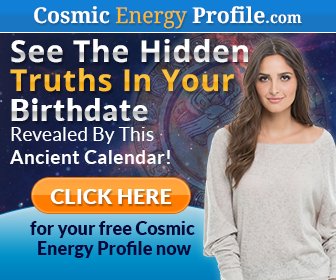 Vedic Astrology is considered the holistic knowledge of the universe, and its existence. Its origin can be traced back to 6000 years. The four Vedas, Yajur Veda, Rig Veda, Sama Veda and Atharva Veda – the Scriptures of ancient India – are full of information on philosophy, spirituality, religion, art and science. The Vedas provide a complete way of life. They are full of knowledge on all facets of life. The knowledge behind Vedic Astrology came about 6000 years ago. Despite beliefs by other schools of thought, Vedic Astrology predates the Western system of astrology by a long shot. The written proofs left behind by the Vedic astronomers display that the rising and setting of the planets and the stars were due to the movement of the earth. Whereas, until the medieval times, Europe still believed that the Earth was flat and stationary! The sages in those ancient pre-Vedic times and later in the Vedic times, during the state of super-consciousness, had intuitive visions that made them understand things beyond what we know today. In their wisdom, they recognized that the Sun and the various planets influence everything on Earth, including humans, at every level. Their vision allowed them to recognize life beyond past, present, and future. Jyotish astrology is the study of the planets, the stars and also horizon. Jyoti is the light that shines bright down from heavens as the divine principle of life. The suffix-ish simply means best or the wisest. Thus, the word Jyotish can be literally translated as “the science of light” or “the wisdom that comes from heavens”. According to Jyotish beliefs that each time a soul start a new life, consciousness is brought into that lifetime. By watching the moves of the heavenly bodies through time and space, the wisdom of the heavens is applied to each enchantment to encourage the soul to develop to its fullest potentials. The Indian Star method or Hindu Nakshatra system divides the ecliptic the apparent the Sun in the sky has 27 equal divisions of 130 each 20minutes. This mysterious system reveals all the present, past events of every man and also what man will do in the nearedt future. These 27 divisions of stars are closely related to each and every man and woman. For every star there is a Presiding Deity. It is very interesting to note that the stars and the presiding deities are revealing all the secrets of Devas (Divine Angels) and Human beings. We have to select the most favorable star for our success at the time of beginning of a new chapter in life. The Hindu way of life insists choosing the right star for the right venture. Vishaakha – Indra and Agni. Mula – Pitris or Nirriti.